Not every asset is flat. 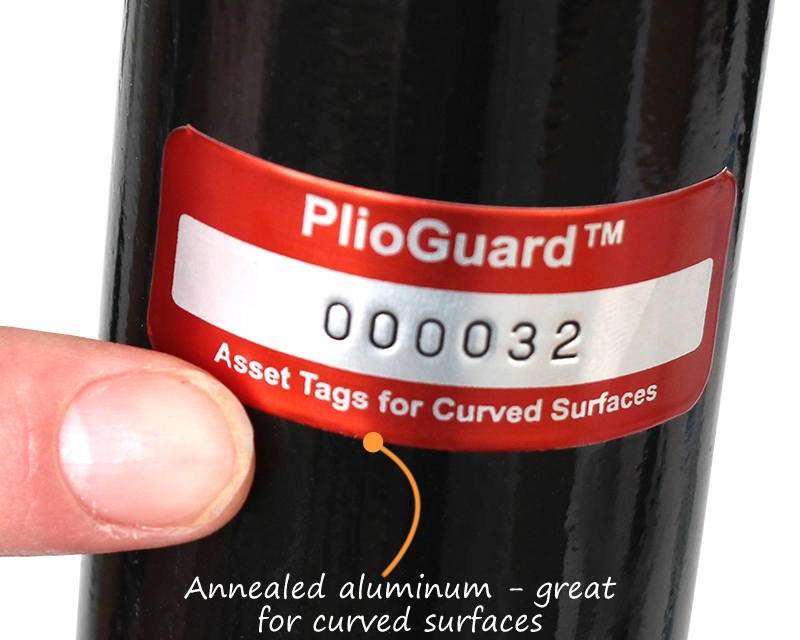 Flexible PlioGuard® annealed tags conform to curved surfaces. • Just like our top selling AlumiGuard tags, PlioGuard features embedded print, numbers, barcodes, and superior durability. Annealing increases the tag's flexibility and gives you more options of where to apply your tags. • Adhesive fuses tags to equipment. Choice of high performance 3M adhesives. • Looking for more? Check out our larger library of annealed templates. 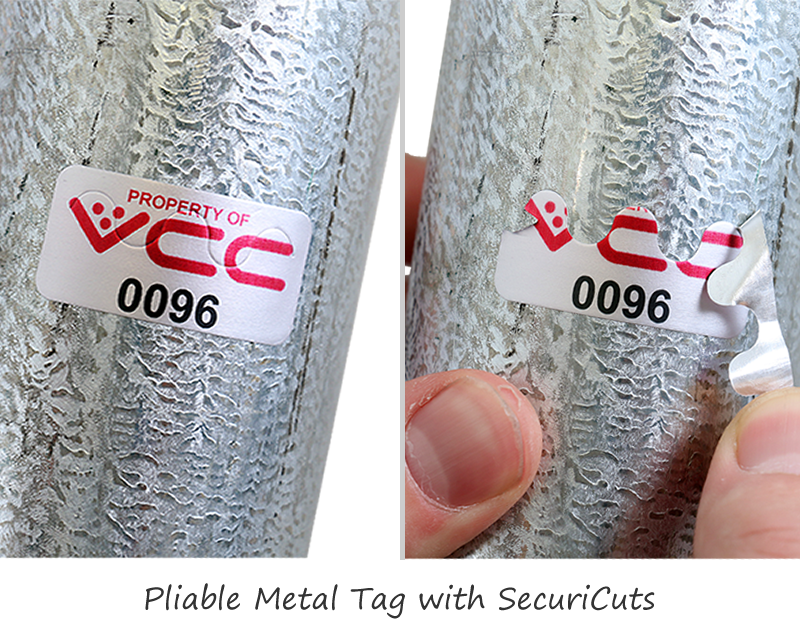 Tamperproof and conformable, these aluminum tags prevent miscreants from transfering it from one asset to another. Select a size for your label. You will be able to select a design, change color, personalize text and specify your numbering on the next page. 0.75" x 1.5" 0.75" x 2" 1.25" x 2"
Do you want Barcodes (most common) or Just Numbers or No Numbering. We recommend Barcodes. Why? You can always decide later. • No Costs. There is no cost to add barcodes to your labels at the outset. In contrast, imagine the cost to retrofit all of your assets, instruments or inventory that you track! • Readers in Your Future. Even though you may not have barcode reading equipment now, it is likely that that you may purchase this in the future. The costs are dramatically decreasing (under $25 each). Barcode software is also easy. For many barcode readers, just plug the scanner into a USB port and you will immediately be able to start to scan barcodes. iPhone and Android barcode reading applications are also available – for free! Barcodes are also a great way to leverage our own free tracking software, AssetTiger. • Avoid Errors. 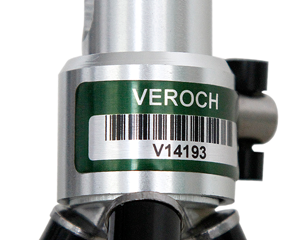 Barcodes eliminate errors and speed data entry. Barcodes are ideal for a quick inventory counts and asset tracking audits. 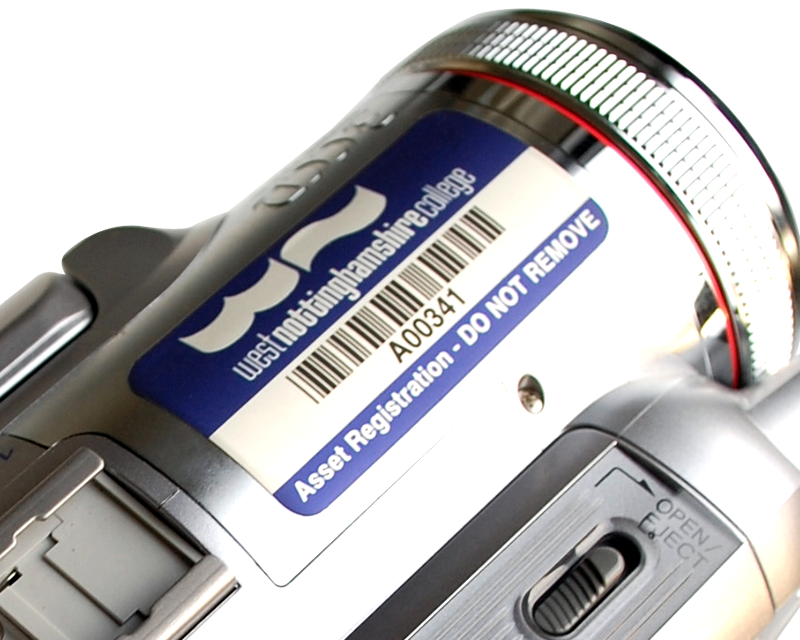 Your labels or asset tags will likely outlast your equipment. 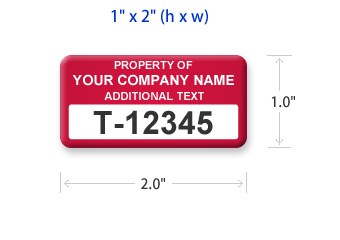 Moreover, the labor to install a label, such as an asset tag, is usually more costly than the actual tag itself. 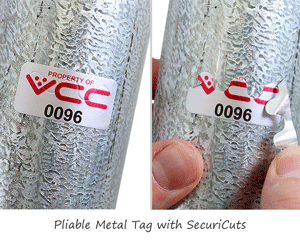 As a result, the trend to durable barcode labels and asset tags will only accelerate. All asset tags are available in a variety of text colors. You will be able to choose tag color on next page. great product that works well to help us identify and track the tools we use in the field. Could be a little more flexible to stick to rounded surfaces, but overall holds up well. Great customer service - had to make a last minute order and everything arrived earlier than expected! Easy to create, easy to apply. And the Asset Tiger is great for the value. Great Service, Label and Software! Impressed with the labels received. Easy to apply, now have to see if all the properties of this label hold up. Metal appears to be sturdy and durable. Impressed with how quickly the labels arrived after approving the art. Love the free software! Easy to use, well organized, good categories/fields and customizable. User-friendly, can use with the mobile device as well as computers. I like the layout of the tag and the fact that the information won't wear off. The first tags that we purchased from another company were unreadable after a while if they were on any equipment that was constantly handled, i.e. cell phone or laptop.